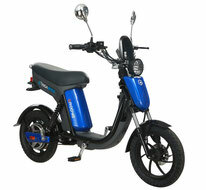 Are you interested in electric transport? Looking for an online guide? Our site will help you with this! You will save time on the search, find the information you are interested in. 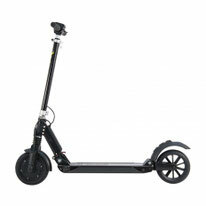 On this site you will find the user manual for personal electric transport, learn about updates and be able to know you are interested in the characteristics of a particular gadget. In addition, the user manual in PDF format can be downloaded for free and without registration. 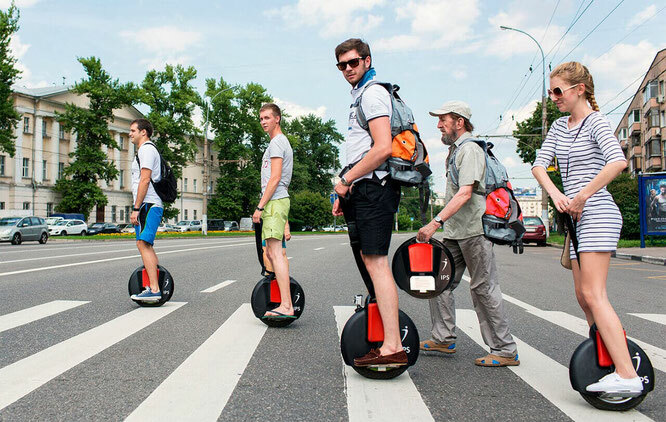 Segway, gyroskutter, monokoleso - it's not difficult to notice what popularity they have already won and continue to gain more and more. 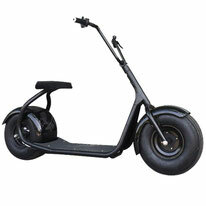 Have you ever wondered who and when you started this already familiar form of electric transport in our day? 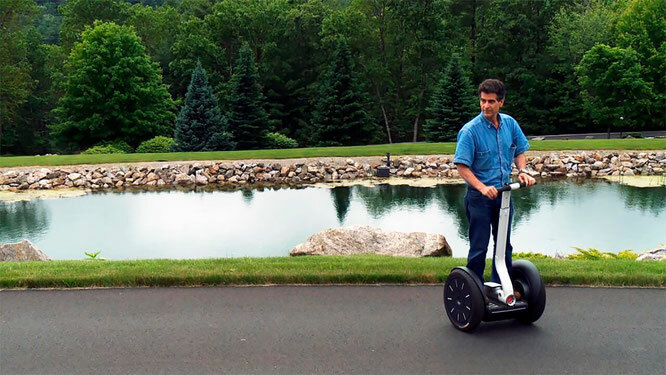 And it happened not so long ago - in 1991, the American inventor Dean Kamen shared his idea of creating an electric vehicle on two wheels, and in 10 years he presented the first world's segway, two wheels parallel to each other , between which is the platform with the steering wheel, thanks to which you can turn left or right. Moving forward or backward is carried out by shifting the center of gravity in the corresponding direction. For this is the responsibility of the microprocessor, which receives information from gyroscopes that react lightly to the change in the position of your body, and commands the electric motors in the wheels. With regard to gyro pacemakers, then, despite the similarity in design (with the exception of the support of control) and the principle of work, the latter do not have any relation to the sigvei. 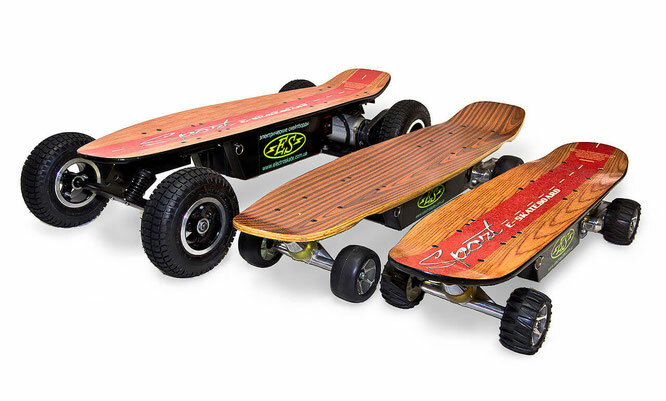 Gyroskouter was born in 2014, but there are still disputes over the copyright to this invention. 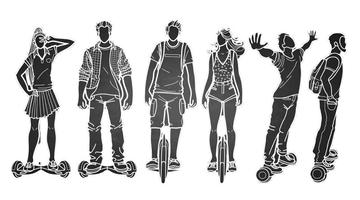 A year earlier, at a kickstart, with the light hand of an American Shane Chen, a device called a hoverboard was placed, but after a short period of time, similar patents appeared in China. 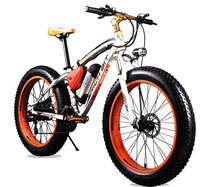 Now there is a huge number of manufacturers giroskutera, different both in price and quality. The vast majority of them are in China, although Shane Chen still reserves the right to this invention. 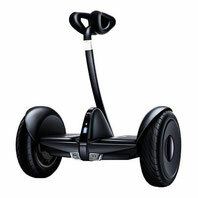 Unlike Dean Keyman, due to a reassessment of opportunities or just a coincidence, Segway, founded by him, was sold to direct competitors - the Chinese company Ninebot, which is being invested by another giant from China - Xiaomi. 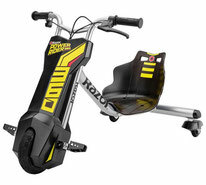 The history of the next type of electric transport - mono-wheels originates from the previously described events - since the end of the 19th century the development of something similar to this device began. Only the rider then had to manage this transport from the inside. This idea survived many more reincarnations, until in 2009 IPS company put on stream the production of its products, which was universally recognized after 3 years - with access to the world market, although it still has many variations. 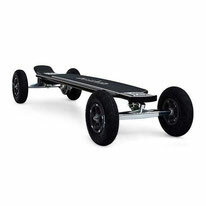 The pioneer among the serial skateboards with the engine was Motoboard. It was released for sale in the summer of 1975th. 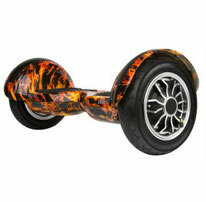 Motoboard was equipped with a propeller, which worked from gasoline and thus became the first predecessor of electroscats. Electroscales began to be produced in large quantities for sales in 2010 in the US, California. 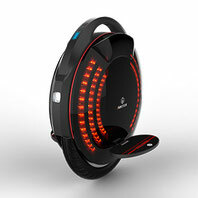 In our country this device appeared a few years later and now it is only beginning to gain popularity.